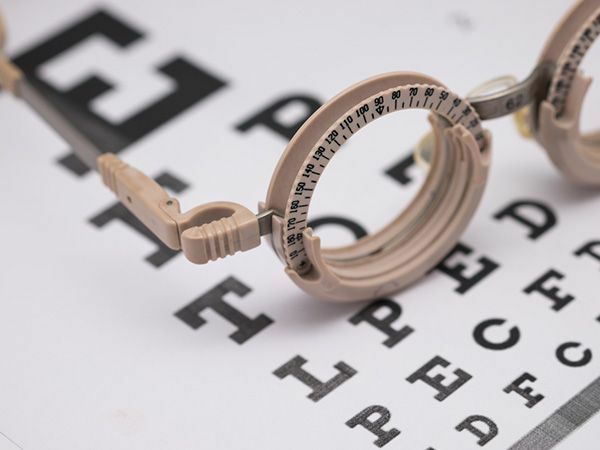 The Center specializes in the diagnosis of vision problems (Comprehensive Vision Evaluation) and provides Optometric Vision Therapy to improve these problems. The Center serves the greater New York, Westchester County, Fairfield County, CT, and Northern New Jersey communities. Together with our general optometry practice (Family Vision Care Associates, at the same location) we offer a complete range of eye examination and treatment services. 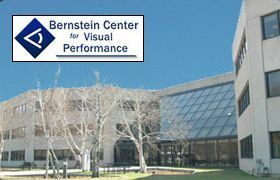 The Bernstein Center for Visual Performance (originally named the Center for Vision and Learning) was founded in January, 2000, by Drs. Ira and Paul Bernstein. 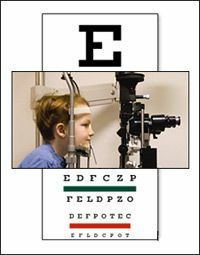 As the diagnosis and awareness of binocular vision problems and their related learning/reading problems has gained broader awareness, the Bernstein Center was created to provide state-of-the-art diagnosis and treatment of these problems through vision therapy. Led by behavioral optometrist Dr. Paul Bernstein (read more about Dr. Paul), the staff of the center (read more) provides a wide range of testing services for binocular vision dysfunction, delivers treatment and vision therapy sessions, and provides support and training for parents and family members to continue therapy sessions at home - when required. 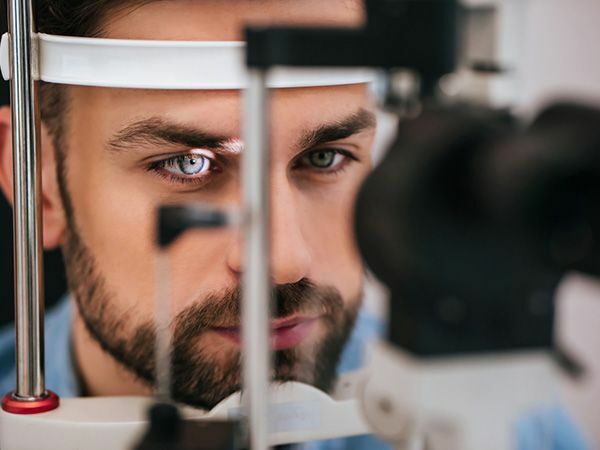 The Bernstein Center for Visual Performance is a member of the American Optometric Association (AOA) and the College of Optometrists in Vision Development (COVD), and all of the organizations listed below. Dr. Paul Bernstein serves on both the Testing Board and Governing Board of COVD. The Center is one of only three sites chosen for externships by The State University of New York (SUNY). Dr. Paul is also an adjunct assistant clinical professor at SUNY and at Southern College of Optometry in Memphis, TN. New York: Westchester County: White Plains, Chappaqua, Pleasantville, Briacliff Manor, Tarrytown, Elmsford, Hartsdale, Scarsdscale, Port Chester, Eastchester, New Rochelle, Rye, Mamaroneck, Larchmont, Mount Vernon, New Rochelle; Rockland County: Chestnut Ridge, Nyack, Spring Valley; Putnam County: Mahopac, Brewster, Carmel; NYC . Connecticut: Fairfield County: Greenwich, Stamford, Darien, Norwalk, New Canaan, Westport, Ridgefield.